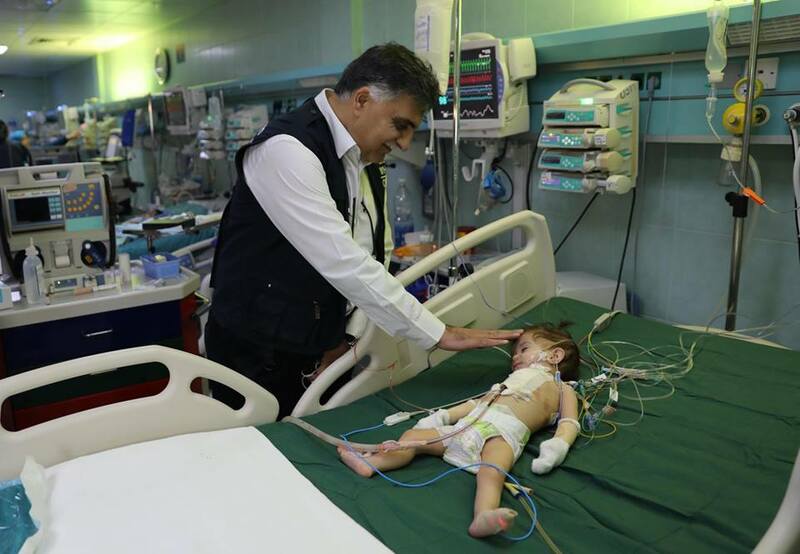 TRIPOLI, Libya – As clashes around Tripoli continued and the number of wounded rose to the hundreds, WHO reacted swiftly to provide field hospitals and ambulances with critically-needed life-saving supplies. 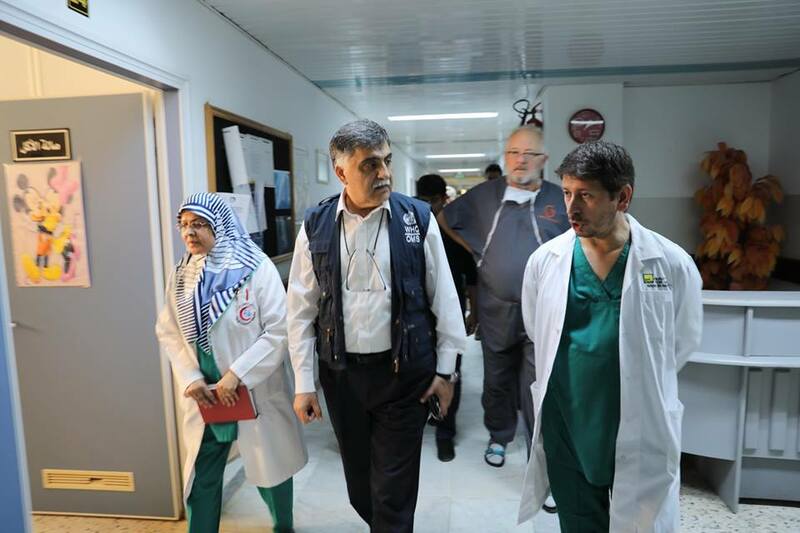 “We have sent emergency medical teams to help frontline hospitals cope with caseloads and to support surgical staff in collaboration with the Ministry of Health,” said Dr. Syed Jaffar Hussain, WHO Representative in Libya. Japan has also shown its deep concern that violence has been claiming many lives and caused injuries in the neighbourhood of Tripoli. Following this, it has called on all parties concerned to stop immediately all military operations as it says that there is no military solution to the conflict in Libya. Japan also believes that the process of the political process in which all parties participate is indispensable to the stability of Libya.